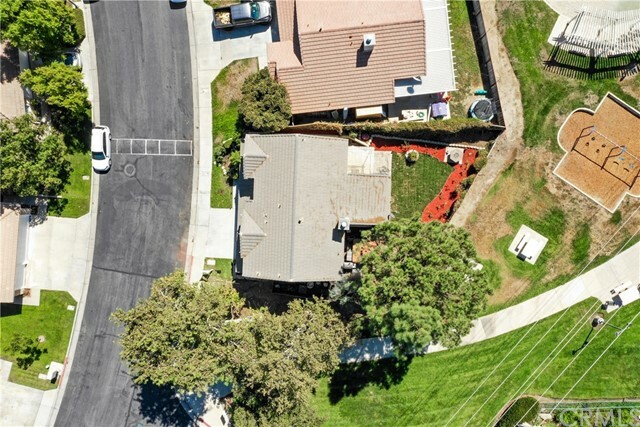 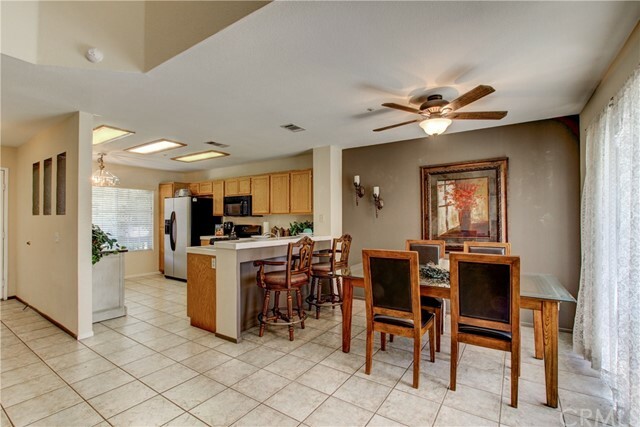 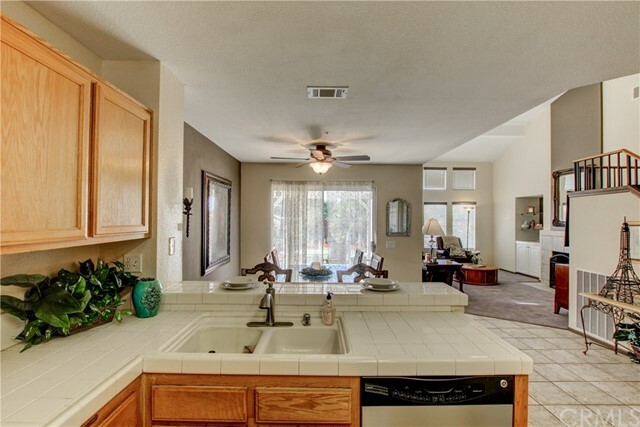 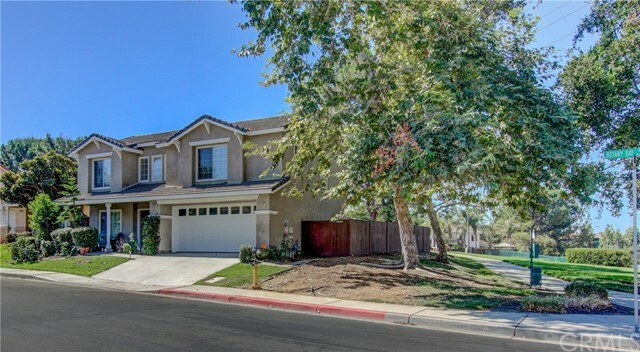 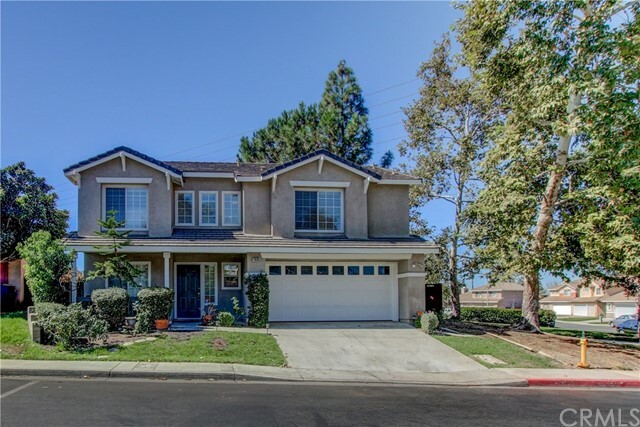 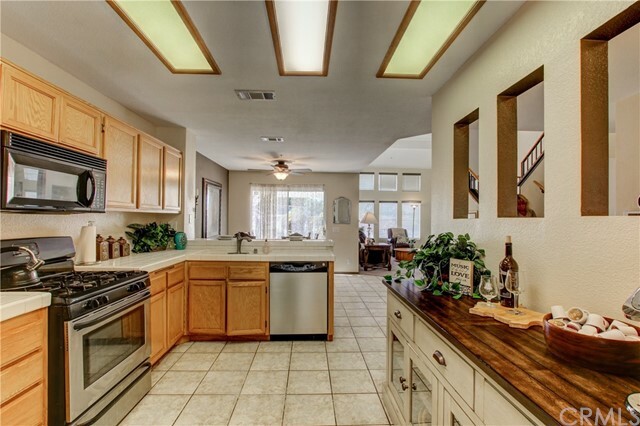 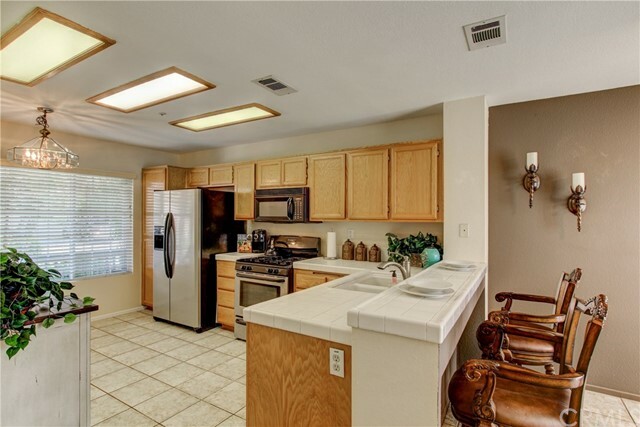 Nestled within the gated community of California Stonegate, this lovely home is located in a highly desirable area of Riverside. 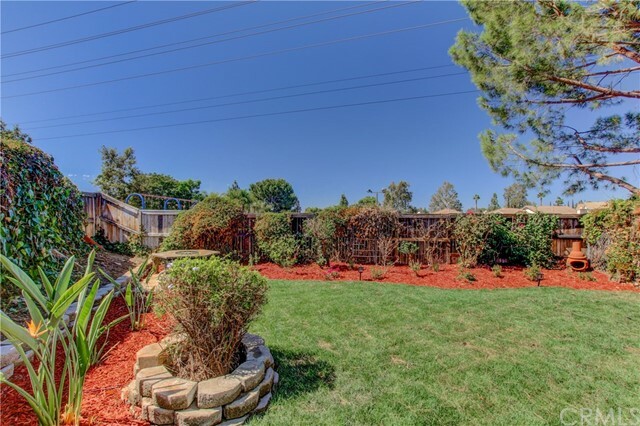 Enjoy the privacy of this PREMIUM LOT with scenic park views from the master and 2nd bedroom, no rear or left side neighbors and a large backyard w/two useful side yards. 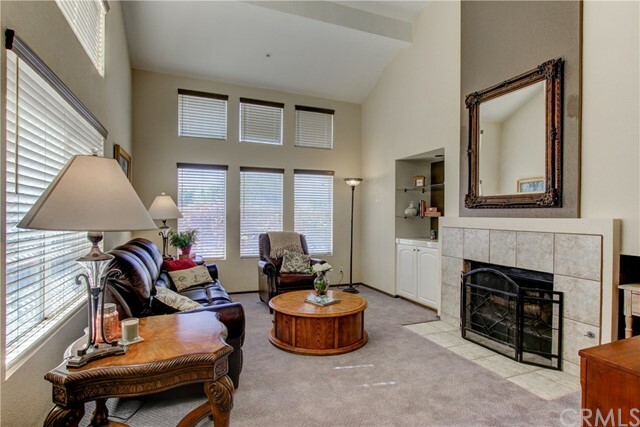 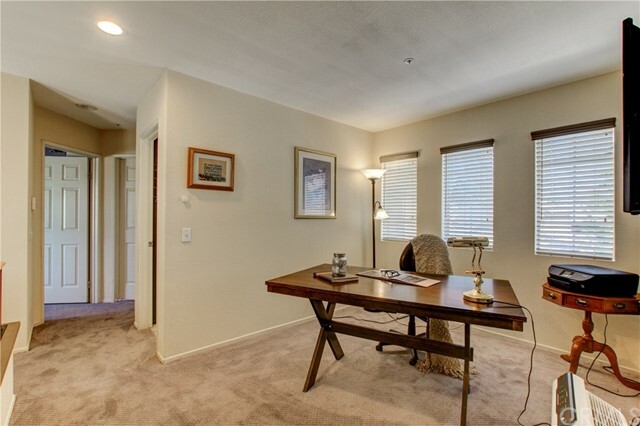 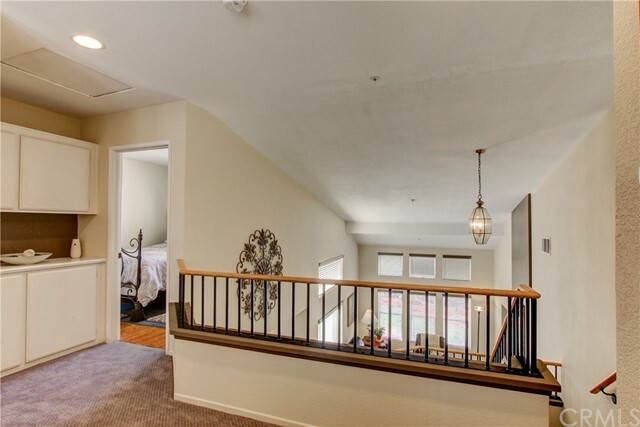 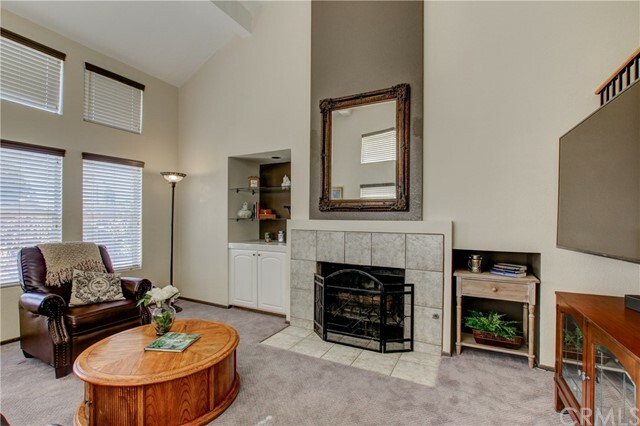 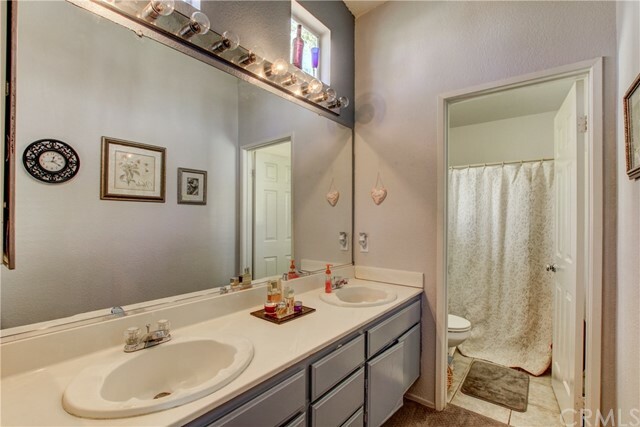 This well-appointed 1,563 sqft home has 4 spacious bedrooms, 2.5-bathrooms, a large loft/office, attached 2-car garage, and beautiful plush new carpets and new paint in most rooms. 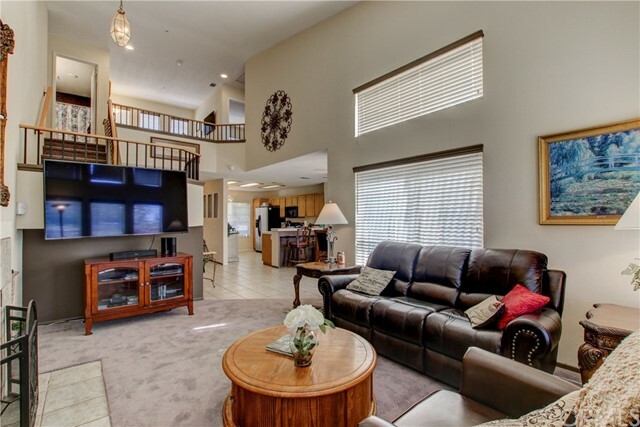 Great for entertaining; the bright kitchen and dining area open to a welcoming living room with cozy fireplace and vaulted ceilings along with a slider and abundance of windows with views of the backyard. 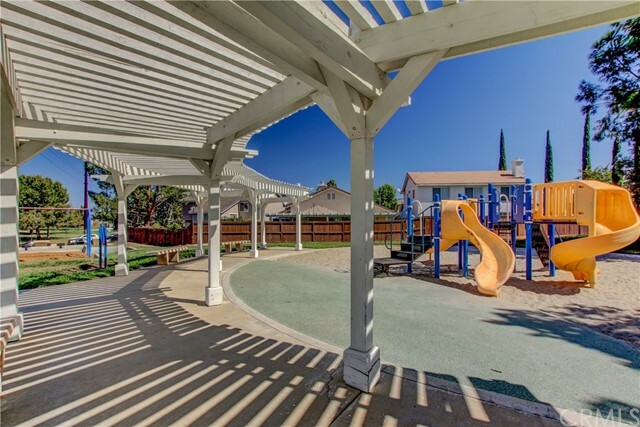 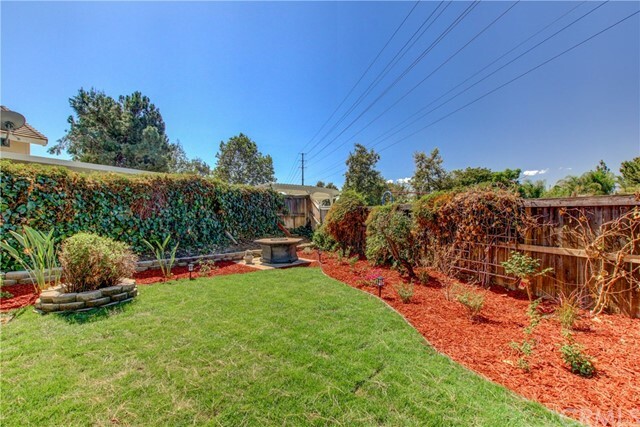 The newly landscaped backyard with new lawn, shrubs, flowers, a dog run, and a freestanding hot tub make the perfect setting for kids to play and enjoy family gatherings. 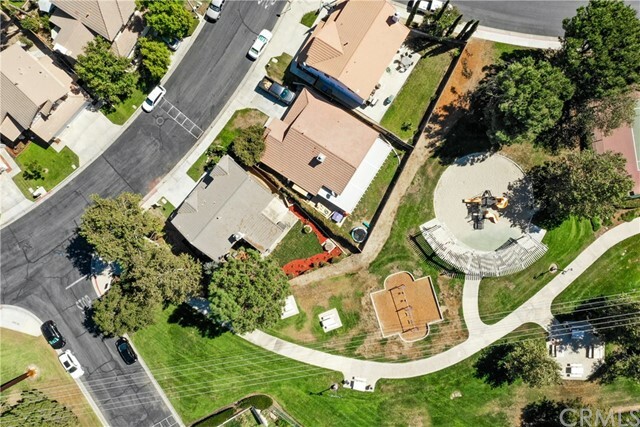 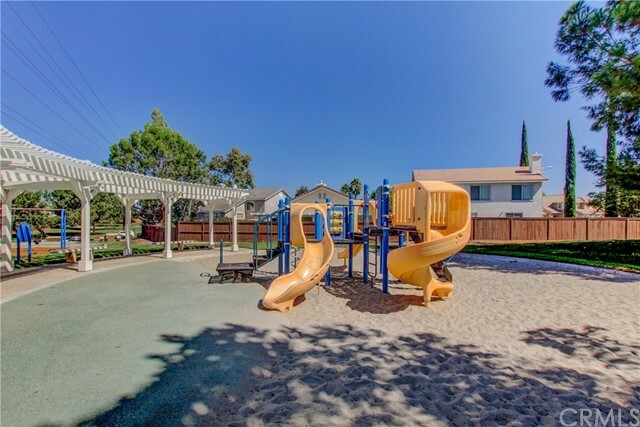 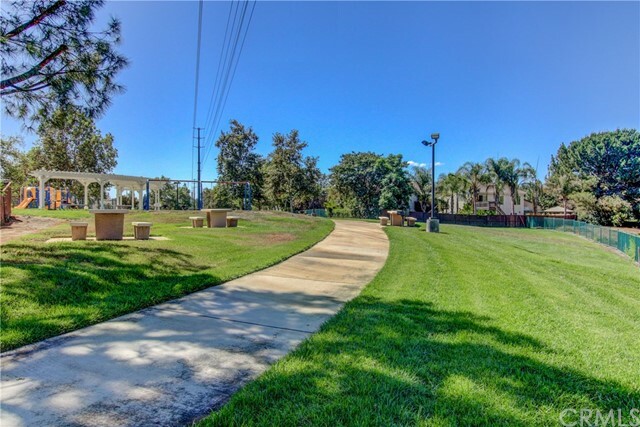 It's also just steps from the community park with swings, playground, basketball & volleyball court, lighted tennis court, and BBQ area. 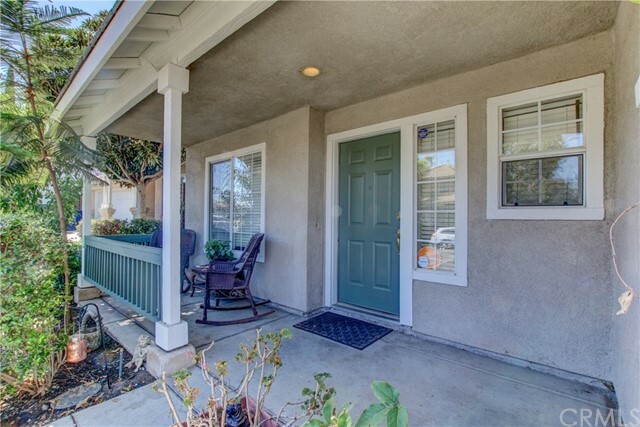 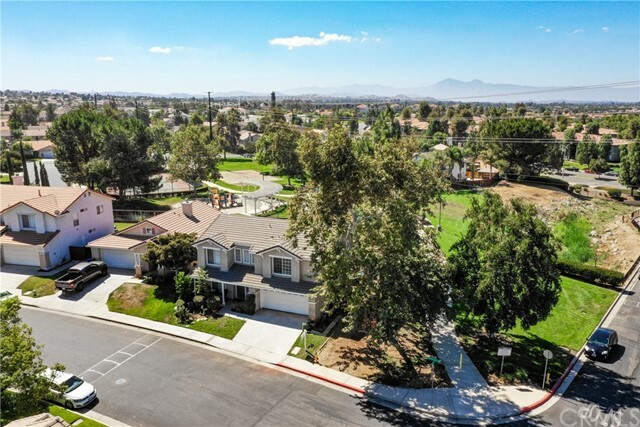 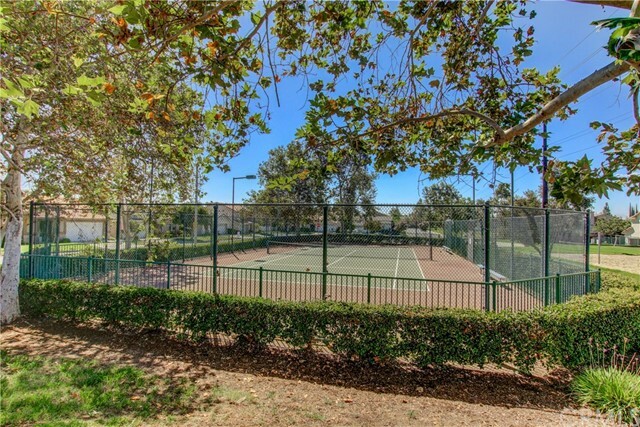 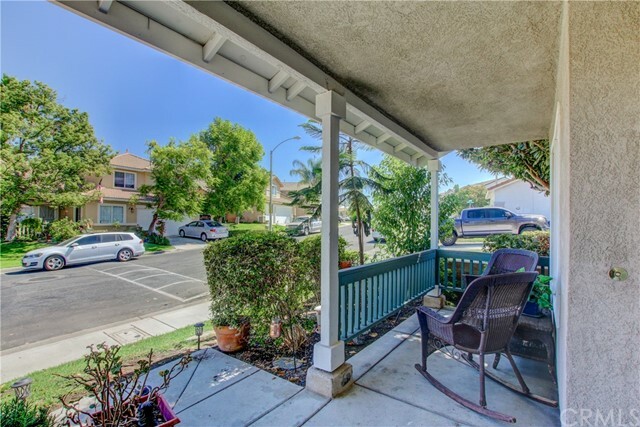 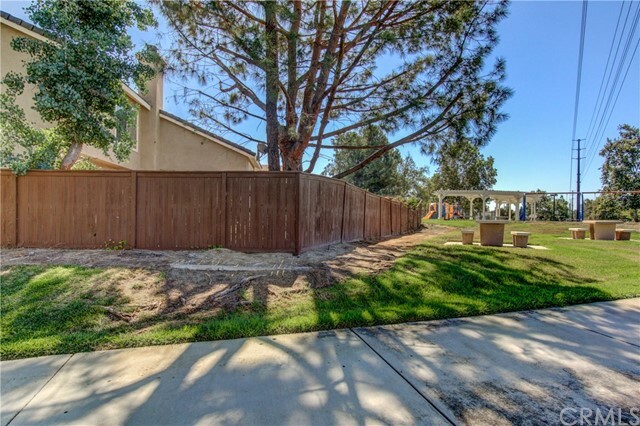 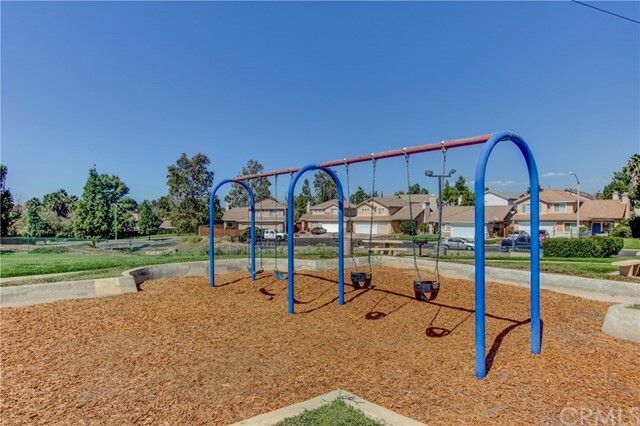 The popular Mission Grove location has excellent schools and is conveniently located near grocery, Starbucks, restaurants, gym shopping and more. 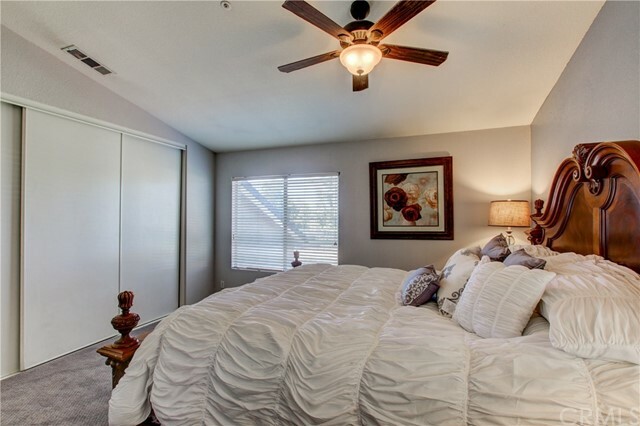 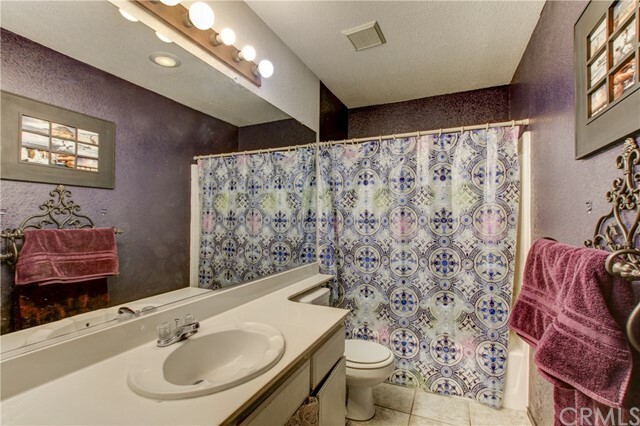 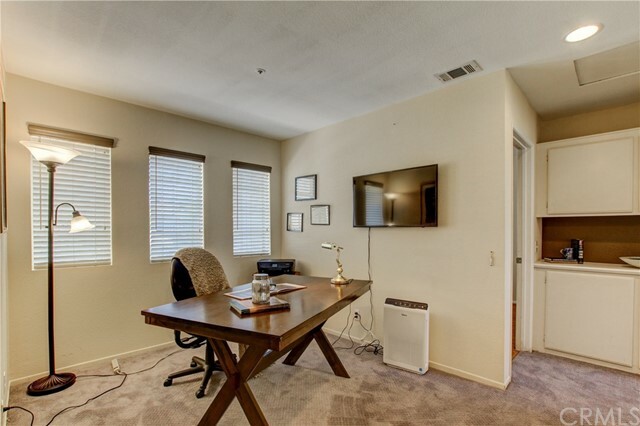 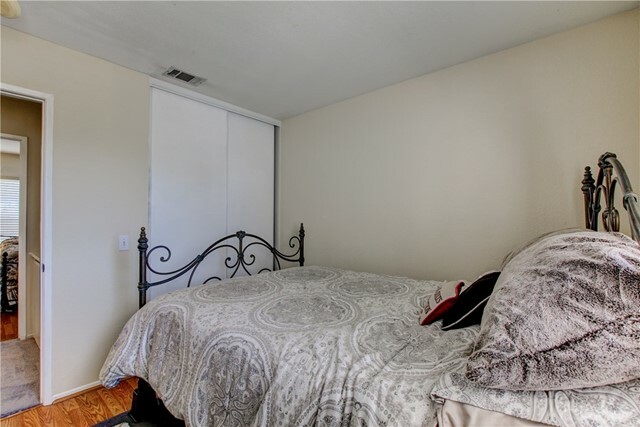 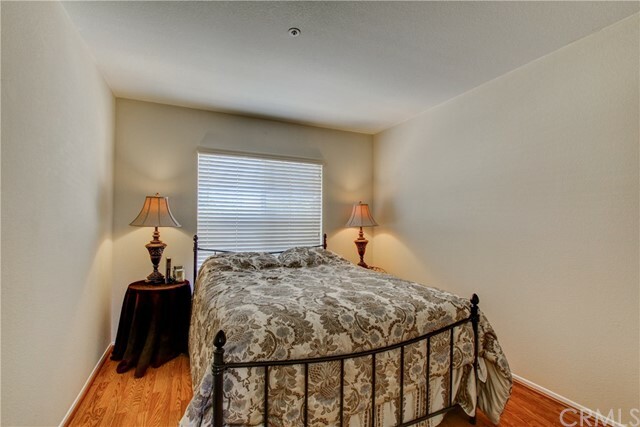 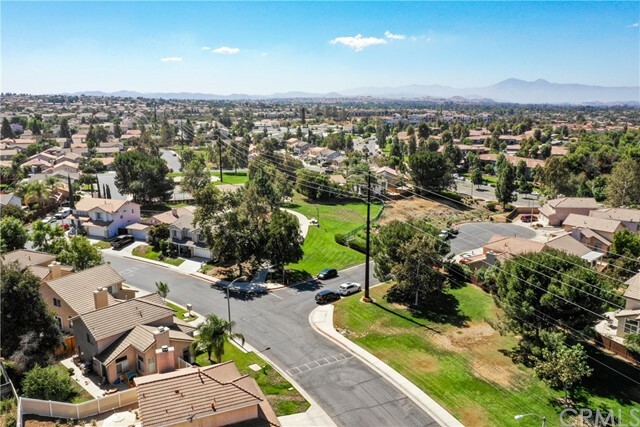 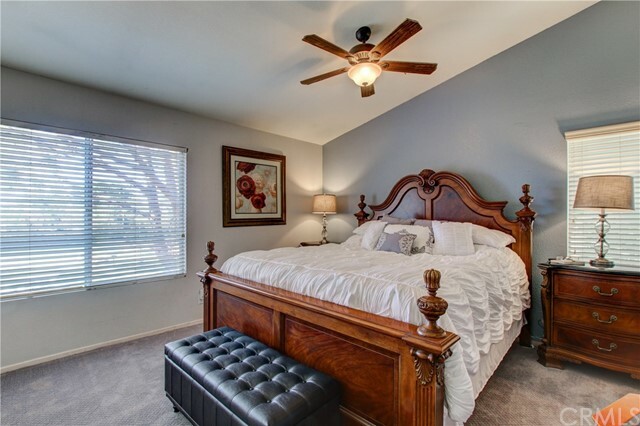 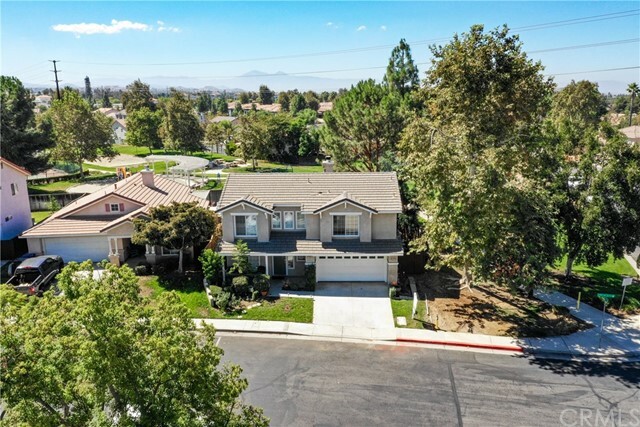 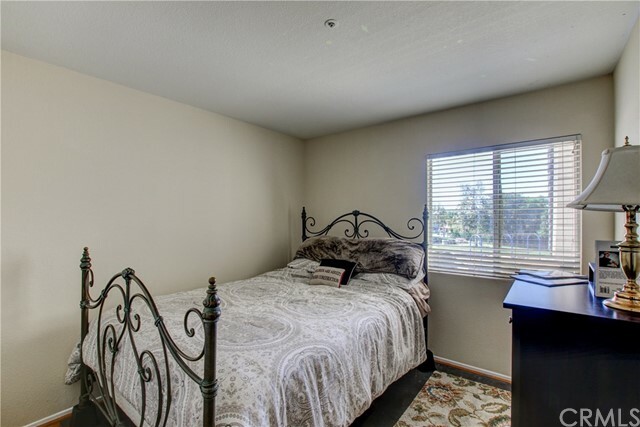 Plus, easy access to the 215 and 91 freeways, and minutes from several acclaimed private and public Universities, and just over 40 miles to Disneyland, Knotts Berry Farm, and famous Southern California beaches.